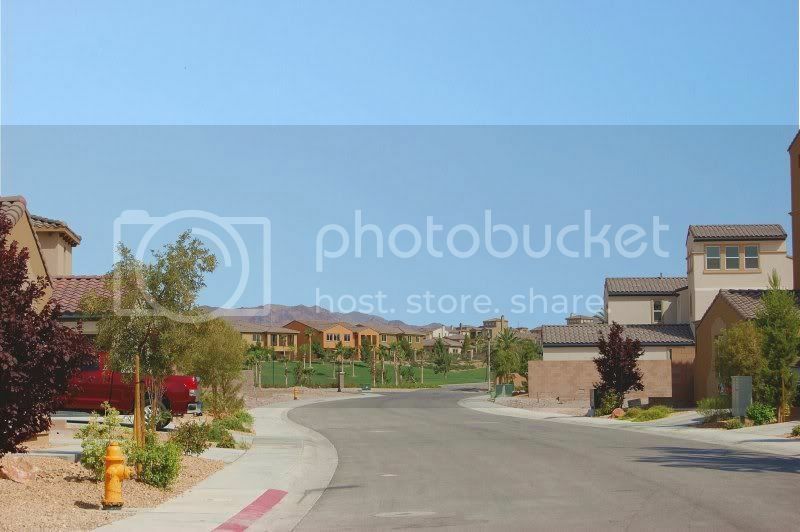 Tuscany Village is located in Henderson NV, just miles from the Las Vegas strip and a few minutes from the Lake Mead National Recreation Area. 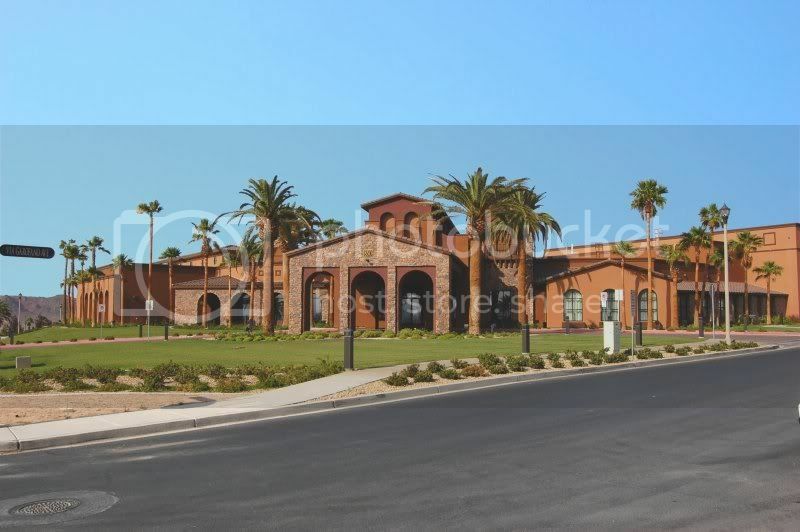 It is a guard gated, master planned golf community with a Mediterranean theme. 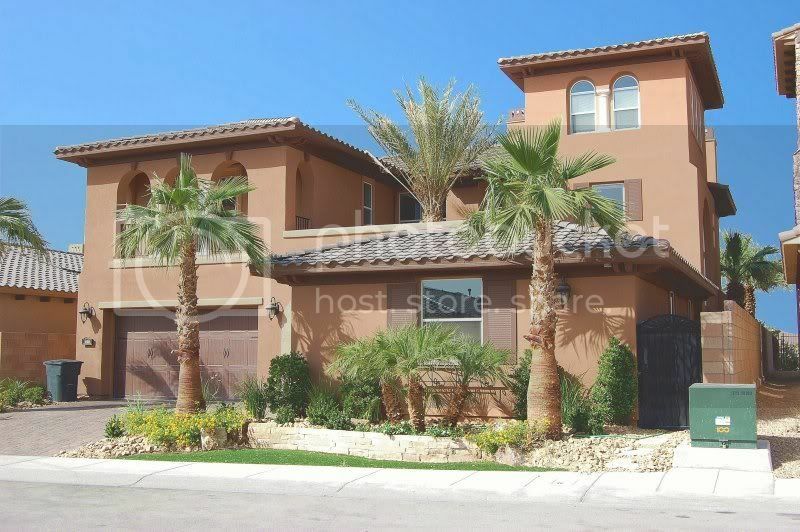 It has beautiful views of the mountains and the strip. 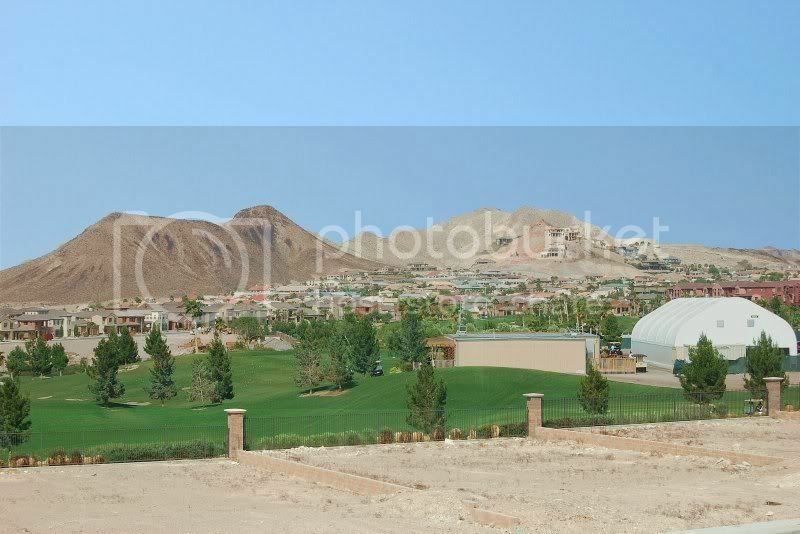 The Tuscany Golf Club is in the center of this community and was named Golf magazine's #1 golf course in Las Vegas. It was designed by golf-course architect, Ted Robinson, Jr. Amenities include a 35,000 square foot recreation center equipped with a large fitness center, a billiard room, lounge areas, meeting rooms, racquetball courts, tennis courts, indoor and outdoor basketball courts, hot tubs and a beautiful outdoor pool. Unfortunately, we were not allowed to take pictures of the recreation center, so you will have to take my word for it, it was unbelievable! There are seven communities with 22 models and more than 33 floor plans. Rhodes Homes has a single family detached home with prices starting as low as $199,875. For buyers who want to be on the golf course, there are lots to choose from on the golf course. As I was previewing these beautiful homes for some out of town buyers, my husband was busy taking pictures of this beautiful development. The sales agent at the new home site informed me that many relocating buyers are making their home in Tuscany, including Canadian home buyers. 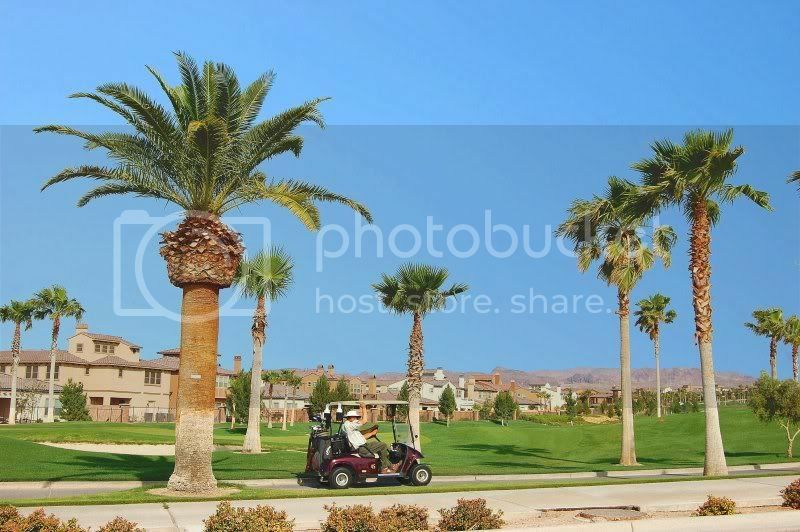 I hope you enjoy a mini tour of this exceptional golf community in the Las Vegas valley! In Nevada, if you register or request more information from a home builder online, you will be giving up your right to have your own agent to represent you. Your agent must also accompany you or make arrangements to sign you in for your first visit to the new home site, in order for you to be represented. Great localism post, Roberta. Btw, your pictures are wonderful. Just curious.. what's a golf course lot go for? 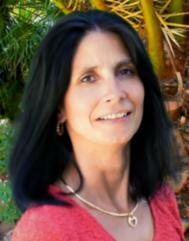 What a great looking community, Roberta! I love the patio that you show...perfect for having a nice glass of wine after a days work. Just beautiful. Now fess up, there are sprinkler systems there right??? 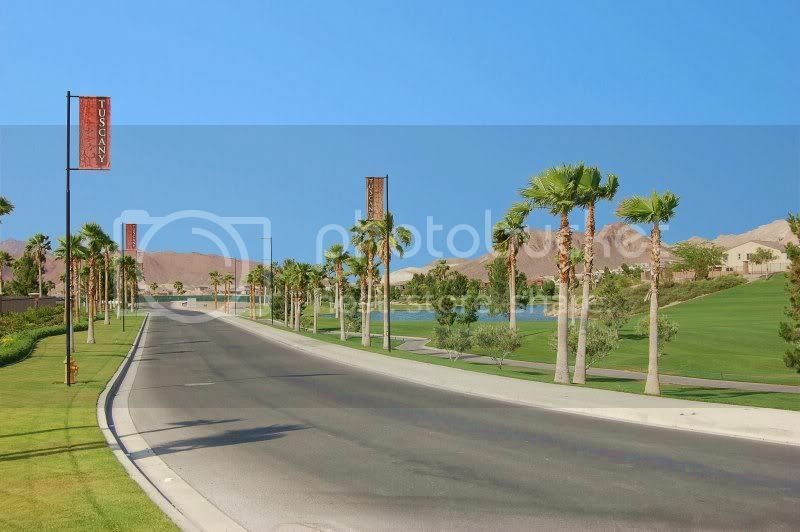 That is a very well put together subdivisions, nice photos. Jesse: The lot premiums for the golf course lots are between $90,000 and $110,000. There is a 2663 square foot home, 3 bedroom, 2.5 bath, on the golf course in the mid $600,000's. 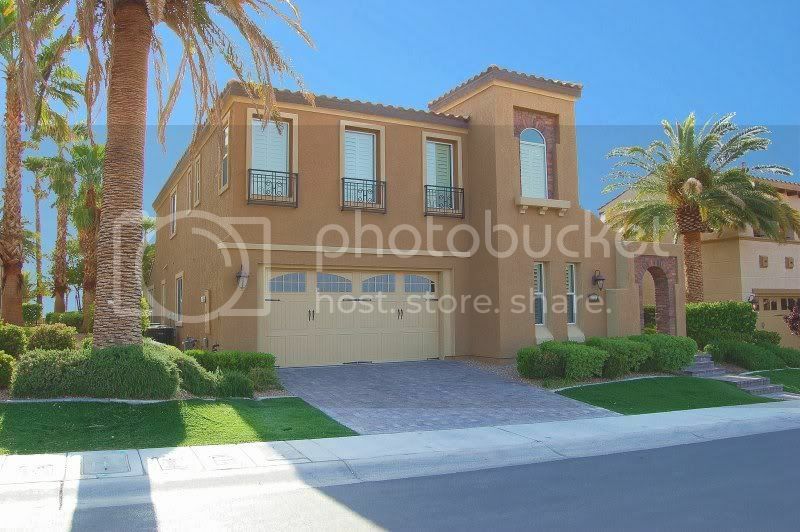 A 4875 square foot home 5 bedroom 4 bath, on the golf course is in the mid 700,000's. These include the premium. Thanks for the compliment on the pictures! Charles: Yes, there are sprinkler systems! Thanks for stopping by. Mary: Glad you enjoyed the pictures. 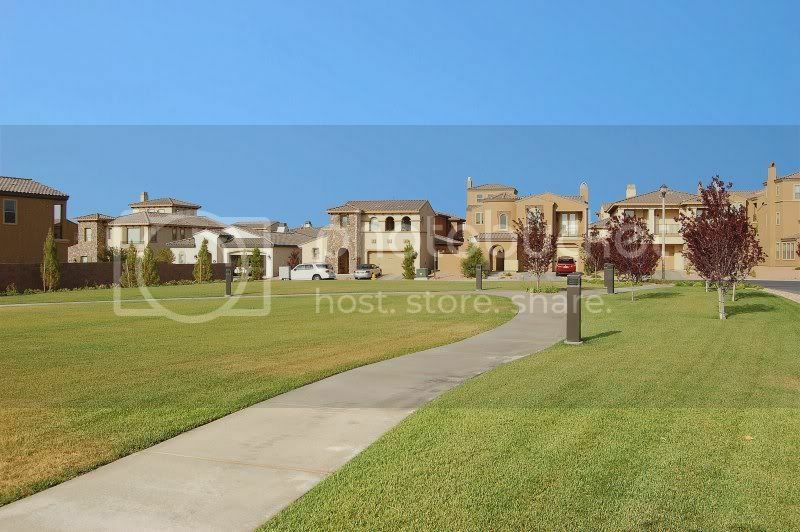 I think Tuscany is going to be one of the hidden gems in Henderson, particularly as the area around it develops. Great pics! John: I agree, Tuscany is a hidden gem.